Here is a quick Training tip in regard to lifting tempo. 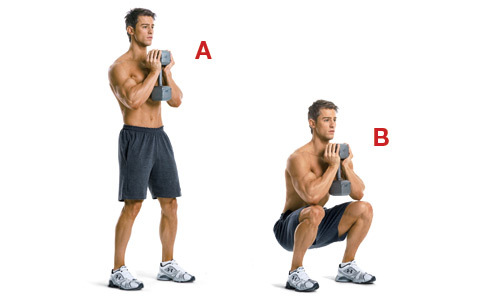 Slow tempo reps are utilized by people who are trying to build muscle mass. Any repetition that takes longer than 4 secs is slow tempo. The slow tempo will help dissipate energy that is stored in ligaments and tendons in the bodywi; and will force the muscle to work through the entire range of motion. Incorporating slow tempo training is a great way for beginners to learn proper lifting form while working on core stability. I recommend Goblet squats, push-ups, barbell(or dumbbell) Stiff leg deadlifts, and Inverted rows. 4 x 10 on each exercise with very slow tempo( at least 3 secs down and 3 secs up ).